This is kinda a weird one. 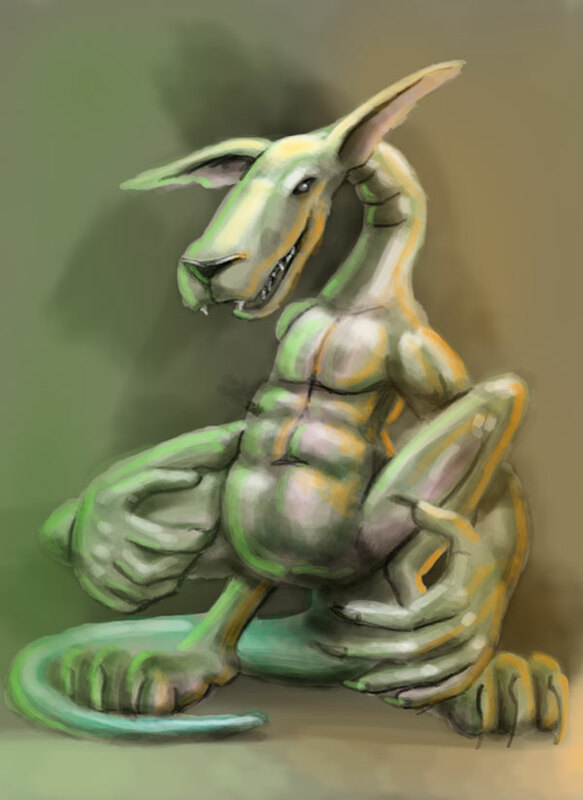 I call it the “Werekangaroo”. Copyright © 2010 Proud Blog. All Rights Reserved.